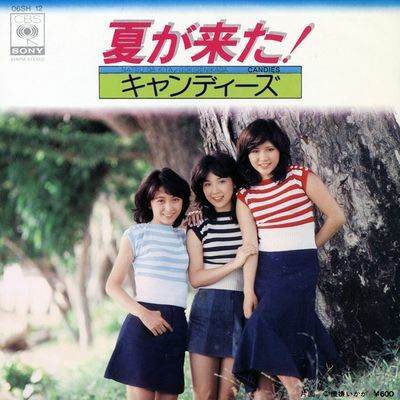 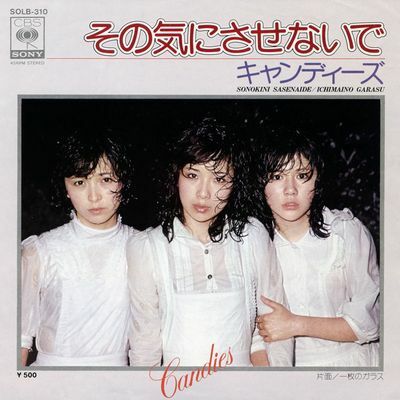 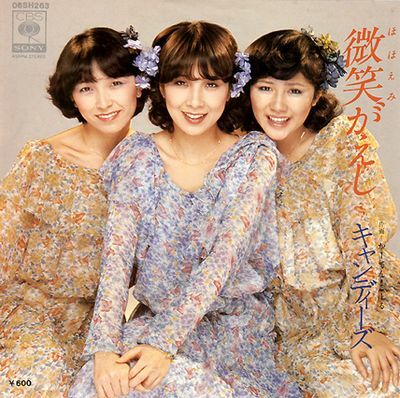 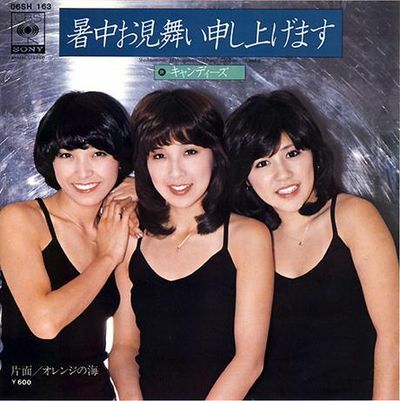 Famous Japanese idol group formed in 1973, composed of three girls: Ran Ito (伊藤蘭) called Ran, Yoshiko Tanaka (田中好子) called Sue and Miki Fujimura (藤村美樹) called Miki. 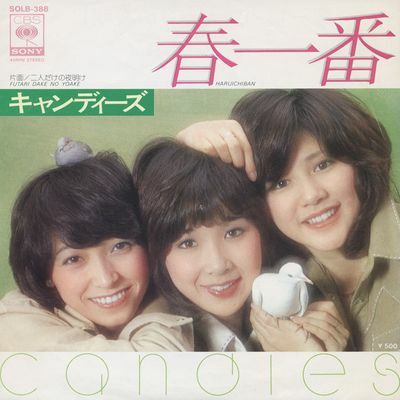 Before Candies was formed, Suu, Ran, and Miki were all school mates at the same high school. 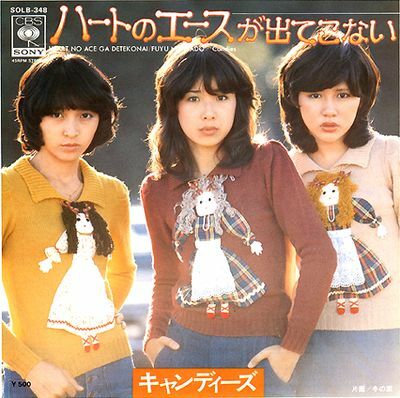 They later appeared in 1972 as mascot girls and assistants to the show “Kayou Grand Show” when the producer spotted them and thought it was a good idea for a idol group.